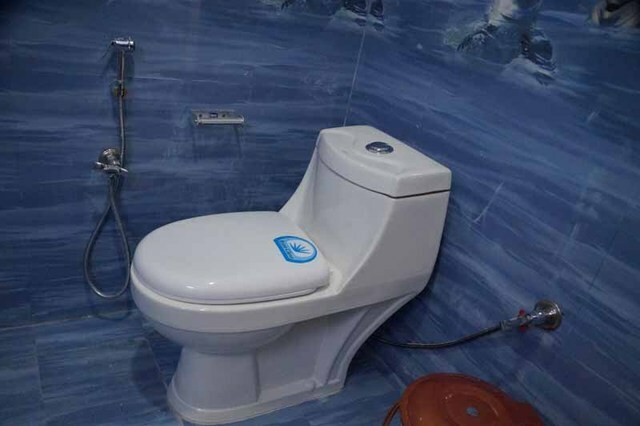 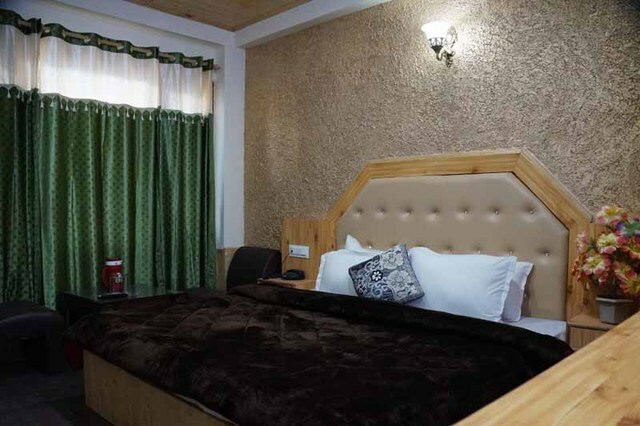 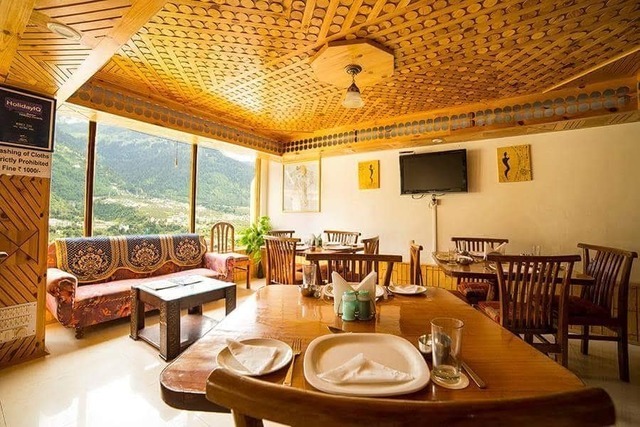 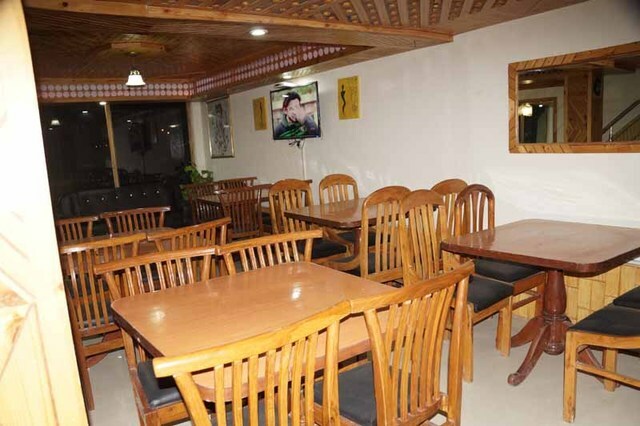 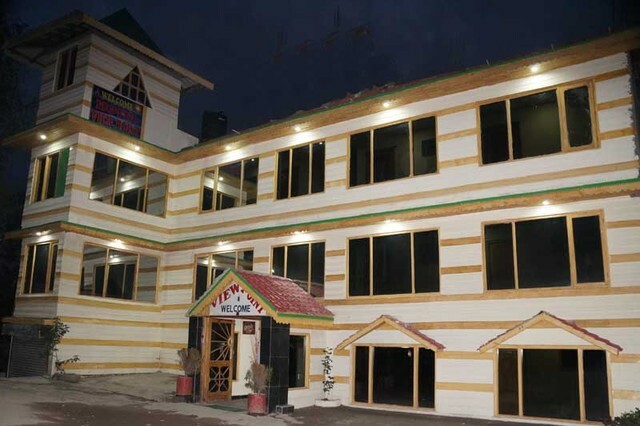 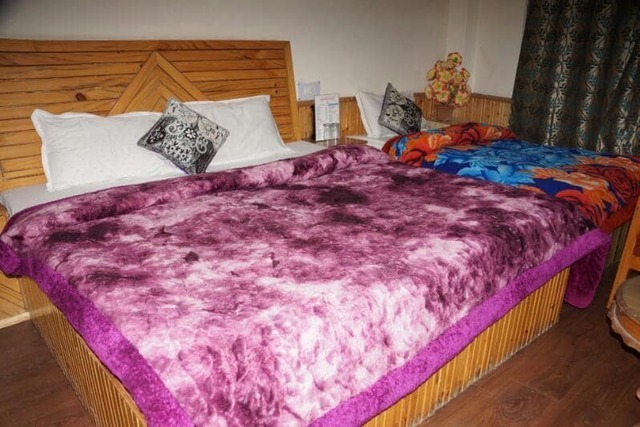 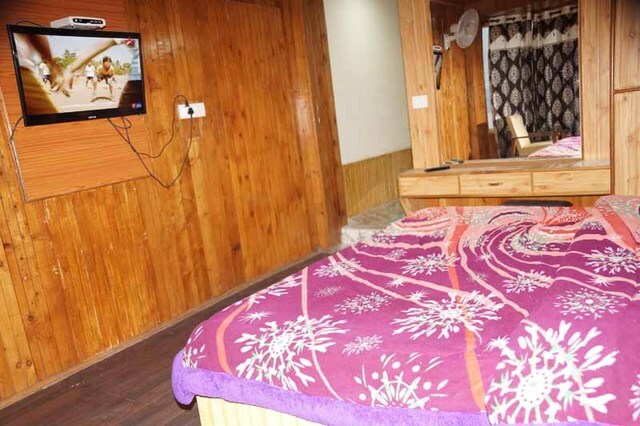 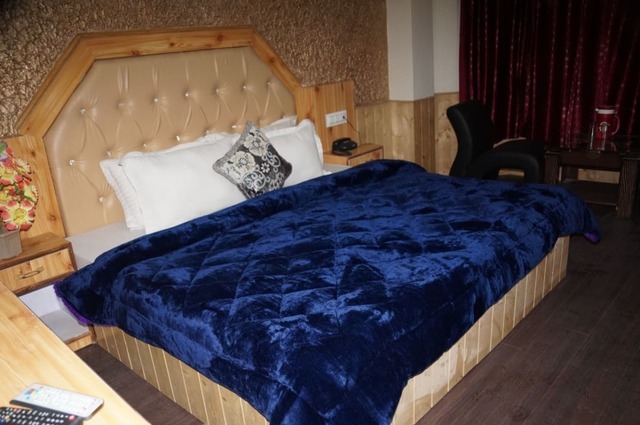 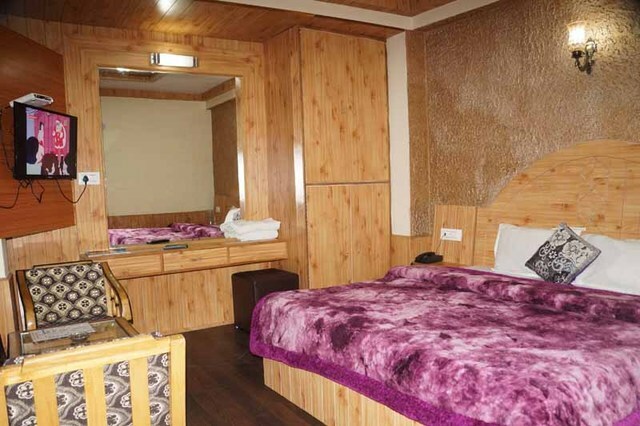 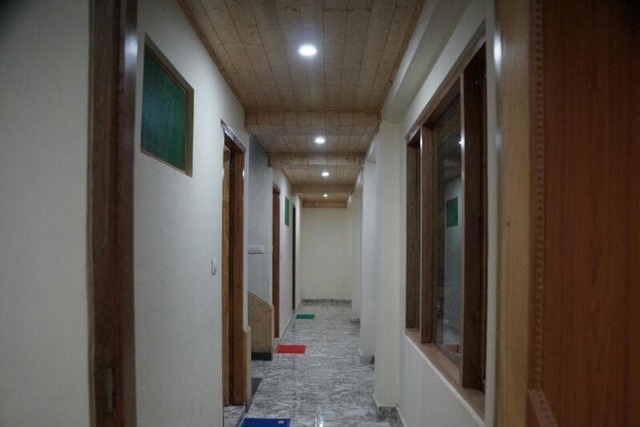 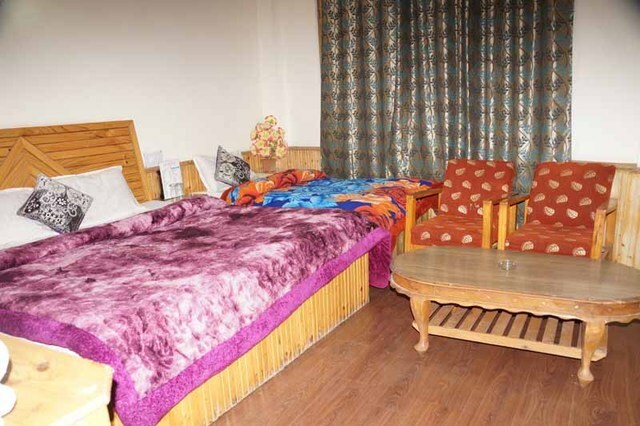 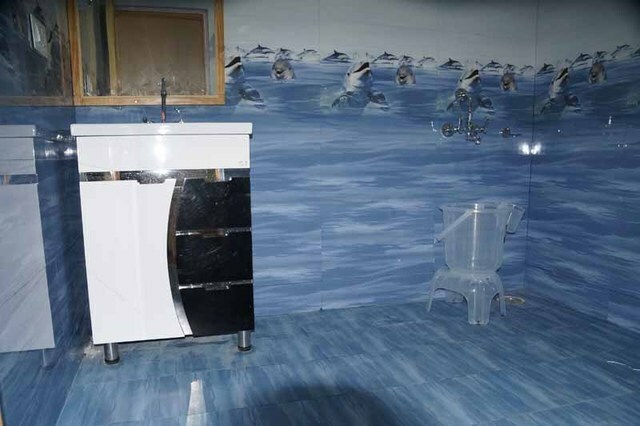 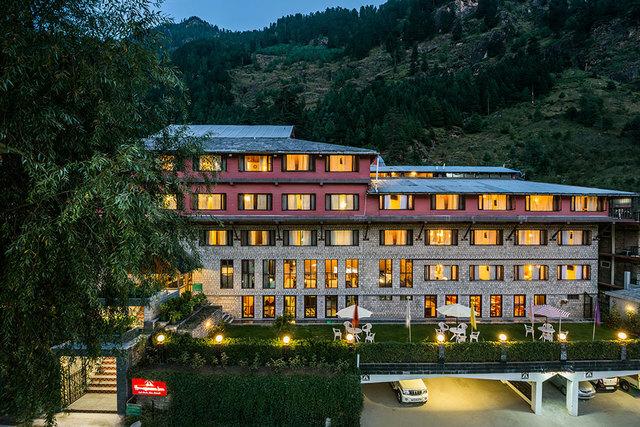 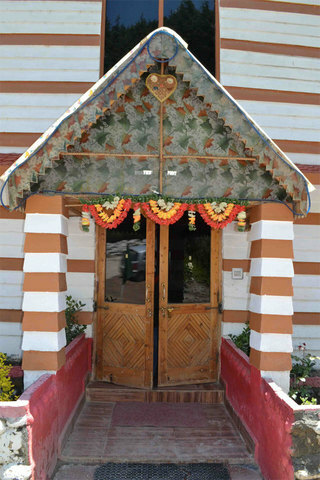 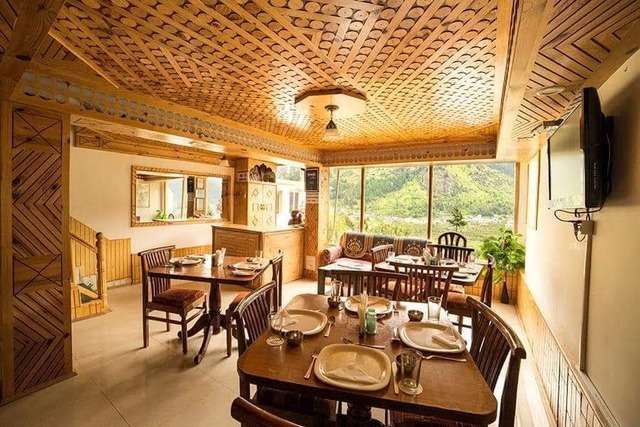 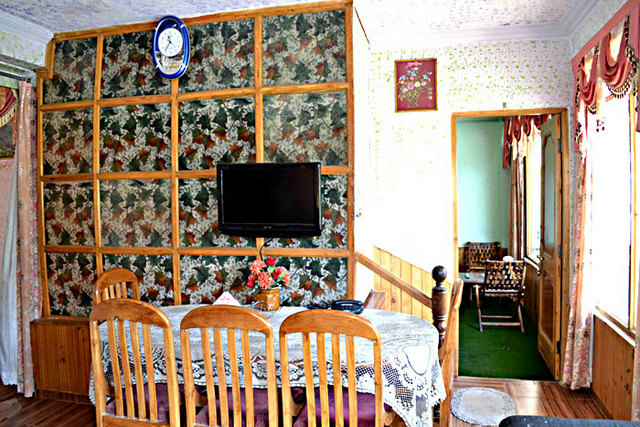 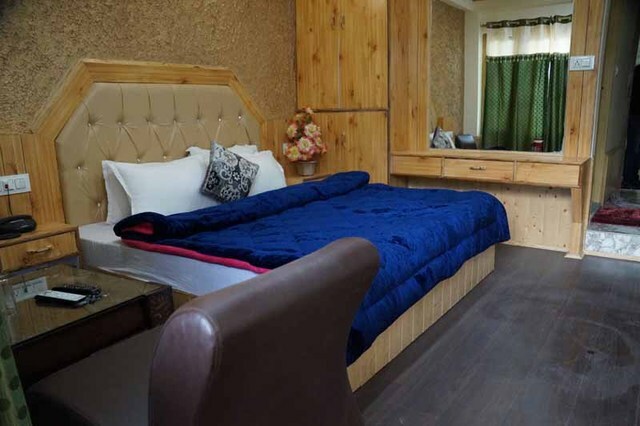 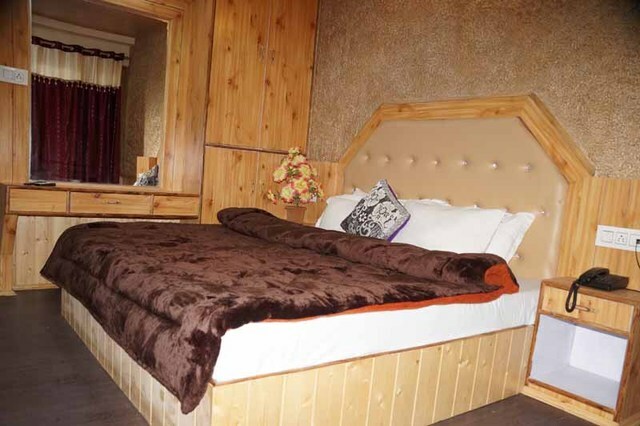 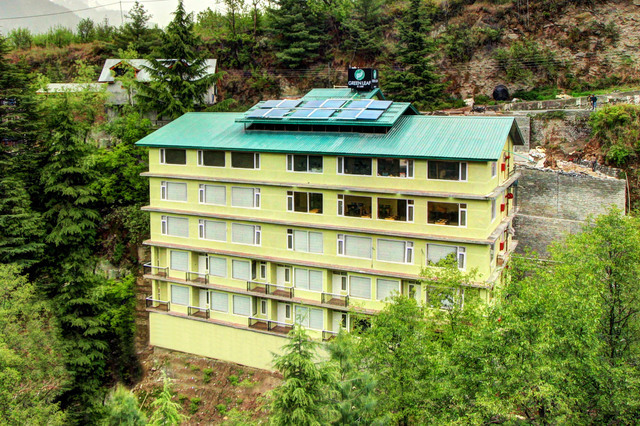 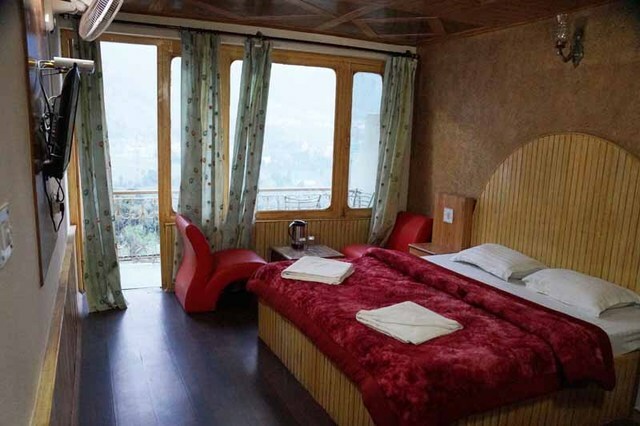 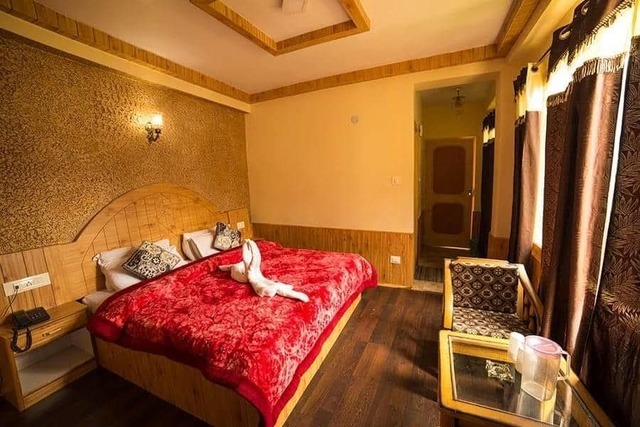 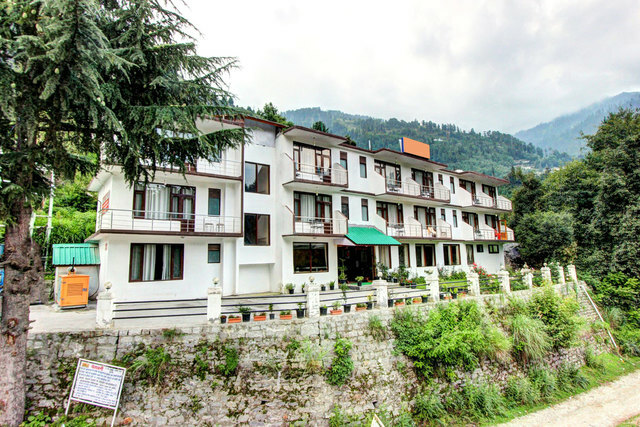 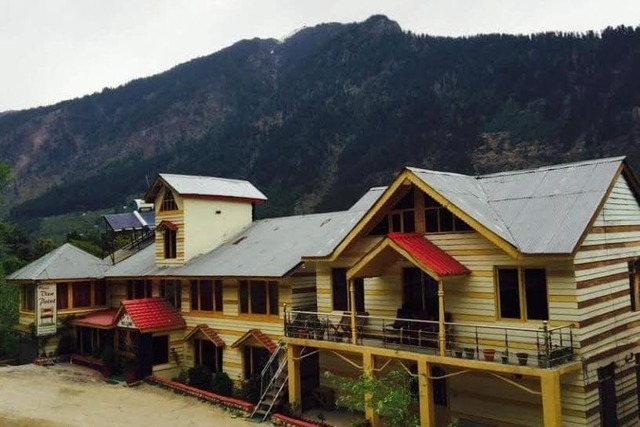 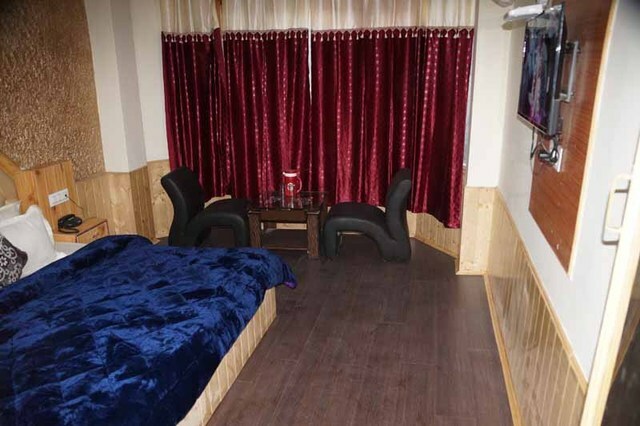 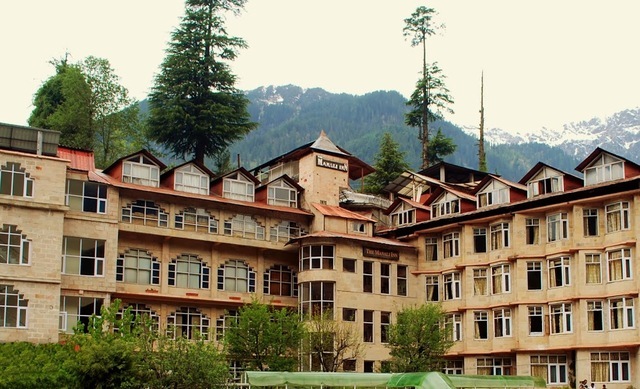 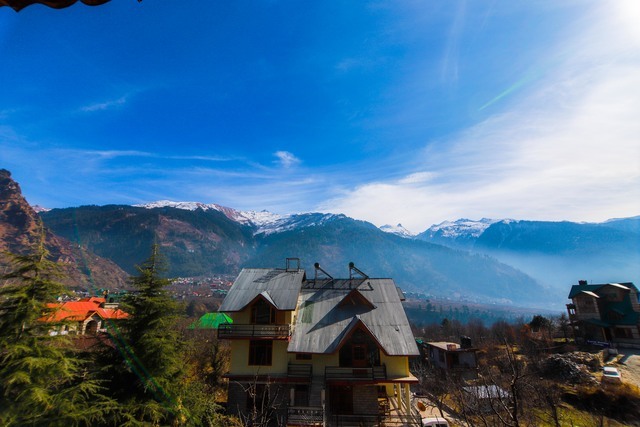 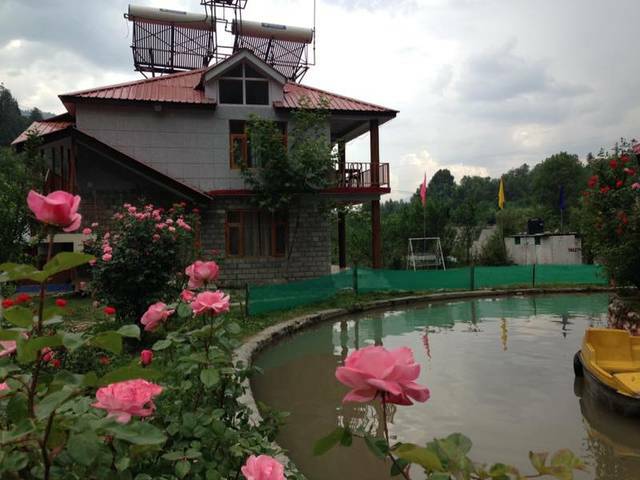 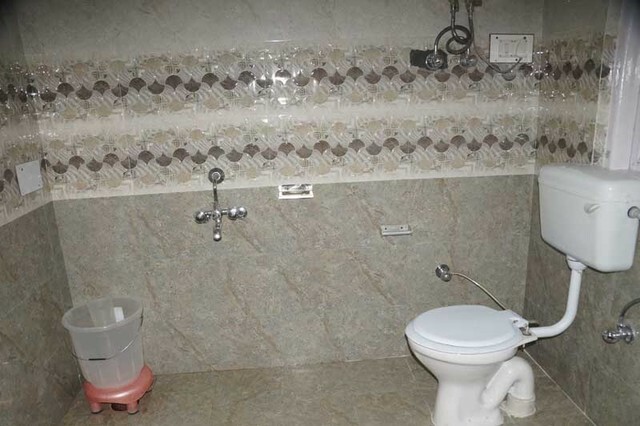 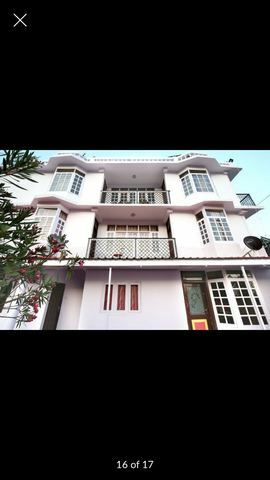 Located on Kanyal Road in Manali, View Point Cottage is in proximity to some local attractions like Hadimba temple, Rohtang Pass, Solang Valley and very famous Manikaran temple which is known for hot water springs. 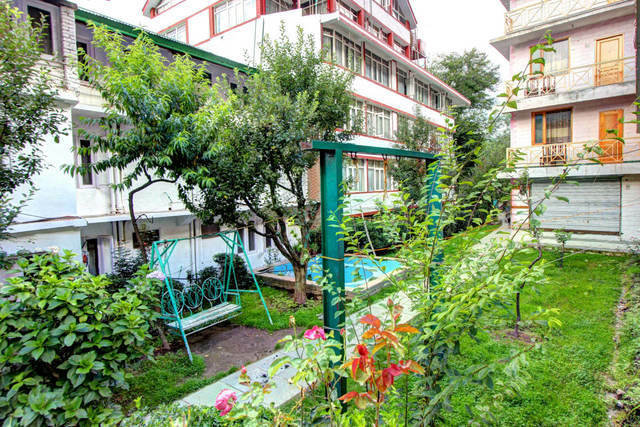 Main market is just a kilometer away from the hotel. 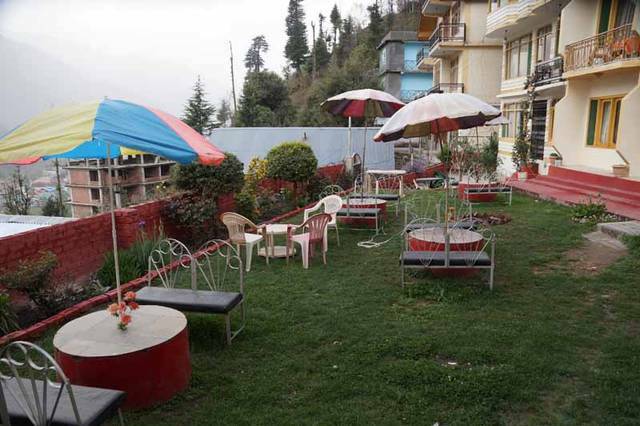 It is also easily accessible from railway station and local bus stand. 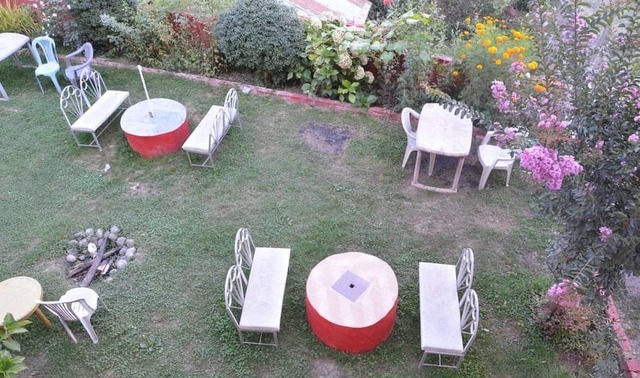 Facilities and services available at View Point Cottage include are Lawns/Gardens, Outdoor Activities, Laundry Service, Parking Facility, Doctor on Call, Taxi Service and Airport/Railway Station Transfer (Chargeable). 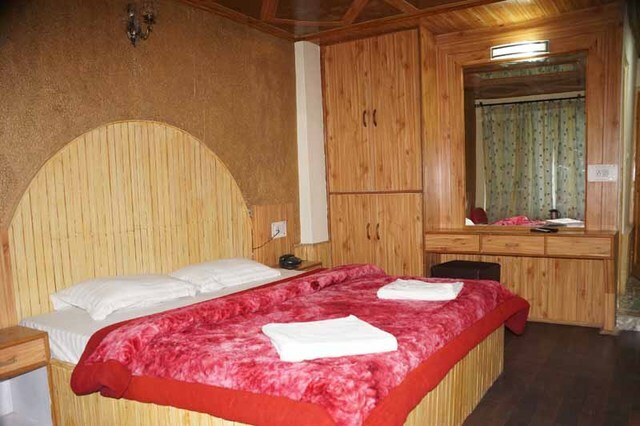 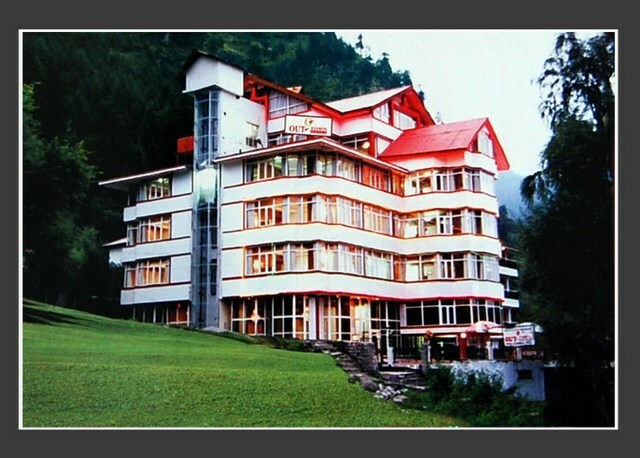 Services of professional guides are also provided for sightseeing trips to Manali city and nearby tourist places. 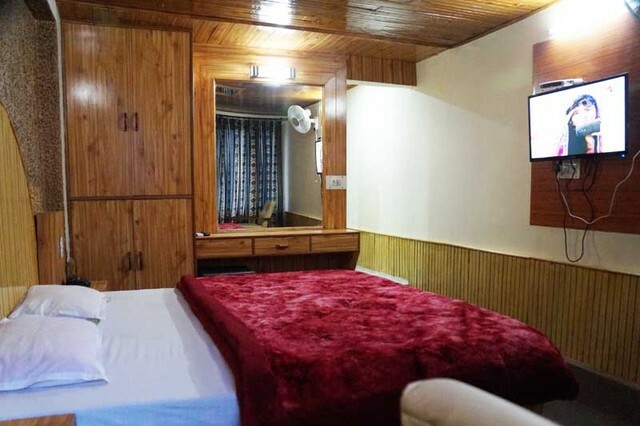 Choose from 8 rooms with attached bathroom, All the rooms are equipped with facilities like Cable TV, Intercom, Mineral water (chargeable), Daily newspaper (on request), Room heater (chargeable), Shower, Hot & Cold Water and Private Bathroom. 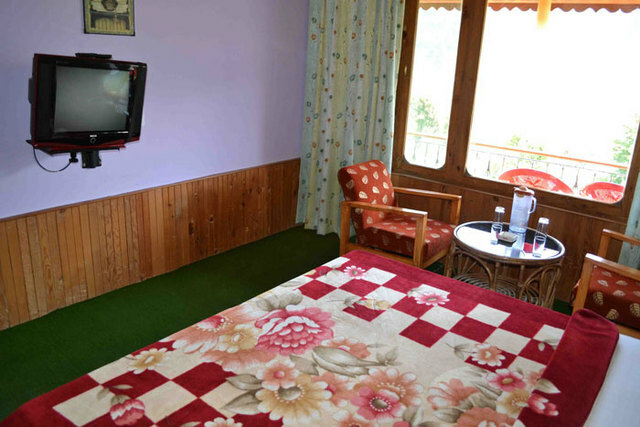 Room service is also available (7Am to 10 Pm). 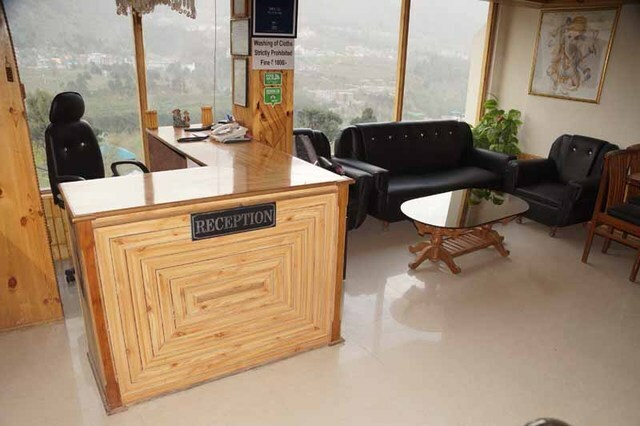 Hotel View Point accepts only cash payments at the property.